Participating in an exhibition can sometimes be daunting, particularly if your event is just around the corner and you still haven’t planned the right strategy for your show. 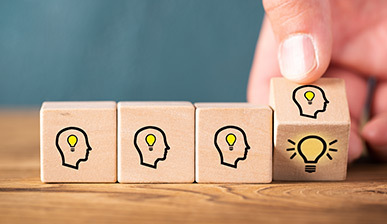 You need to brainstorm exhibition ideas that would benefit your exhibition booth and take note of a few things that can help to have a stress-free exhibiting experience. As we all know that the secret to successful exhibition booths is careful planning. Creating a detailed plan for all your event activities as well as understanding the important role that exhibition plays in the overall marketing and sales strategy will help you drive traffic at your exhibition booth and make it a memorable experience to your visitors. Unlike digital marketing, exhibitions provide you with the right opportunity to interact face-to-face with your target group and build long lasting business relationships. Therefore, it is essential to make sure that you make the most of this opportunity. There are thousands of exhibitions that occur every year around the globe. You need to find the right one to invest in. 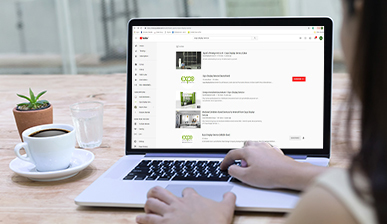 It is important to research and find out a good amount of information about the event that you might be interested in before planning about the exhibition booths. 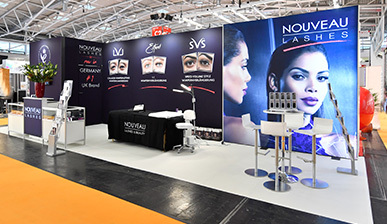 Choose an exhibition that will contribute to your objectives, attract the right target audience and help you achieve your goals through your exhibition booth. For this, you could ask the organisers about the visitor demographics, attendee numbers and event statistics. It will give you a fair idea of what can be expected through that particular exhibition. Once you have decided which exhibition you want to participate in, you can now take time to reserve your space at that event. It is better to register at the earliest, keeping a good span of 6 months before the event. It will enable you to get the prime location in an exhibition which attracts high traffic at your exhibition stand. Choose a space that works best according to your budget and your exhibition requirements. This will certainly have a huge impact on your return on investment. You could also visit the venue when another exhibition is being held to identify the spots that highlight the exhibition stand construction. It is always better to plan in advance to get the perfect spot for your booth. Having a good idea of your competitors is important. Therefore, you need to check who the competitors that would be sharing the floor with you are? Most of the time, the list of exhibitors are displayed online. Understand what all exhibitions’ equipment they will be using. 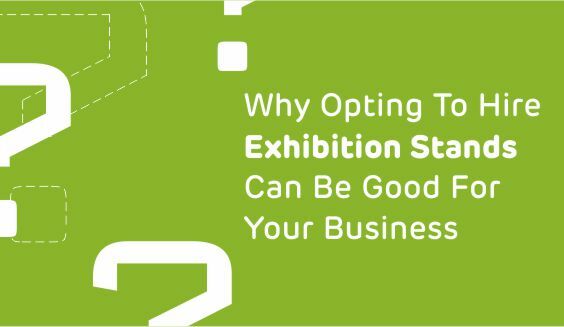 Find out as much as you can about them to refine your exhibiting strategy accordingly. While planning for your exhibition booth, look for distinctive designs, impactful content and engaging activities which will together add to your exhibiting success. 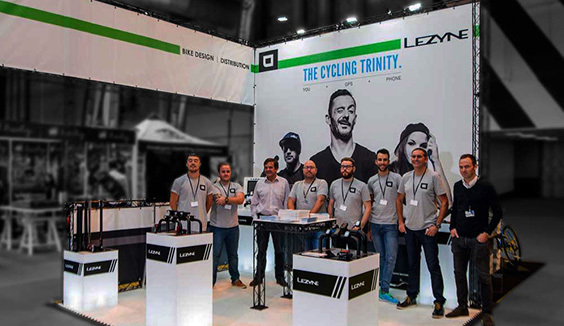 Hire an exhibition stand design company that will help you strategize your marketing plan along with an outline of what you want to achieve in that particular event. Develop a booth theme that depicts enticing messages and draws people’s attention. Just attending an exhibition is not enough. You need to create a pre-buzz about it. It will enable your audience to know that you would be attending an exhibition and where they can approach you. It has been observed developing a pre and post-event marketing plan does wonders in attracting the crowd towards your exhibition booth. A multi-channel approach will certainly mark your presence in an exhibition. Several exhibitors let loose the post-exhibition marketing plan, and that is where they make a huge mistake. Even though you had a huge footfall and had an amazing show, you cannot afford to lose your important sales. It has been observed that 80% of the leads receive follow-up post-event. Therefore, you need to pull up your socks and contact the potential leads that you have collected from the show. You could either email/call the people you met at the booth; thanking them for visiting your booth as well as finding out if they are still interested in your product or service. You could also connect them through LinkedIn. Post-event follow-up plays a crucial role in your exhibition marketing strategy to make your show successful. Having an appealing stand design that attracts your potential customers towards your booth is essential, but you also need to have something that can help in making your customers stay longer at your booth. For this, you need to work on your booth marketing strategy for engaging your prospects. You need to have a proper plan in place to invite people to your booth. Your display booth marketing plan might include some engaging activities such as quiz, games, contest, product demonstration sessions, giveaways, offers or interactive screens etc. so that people are persistently engaged. After every exhibition, make sure you have de-briefed with your sales and marketing team by discussing the achievements, flaws and shortcomings in your exhibition show. 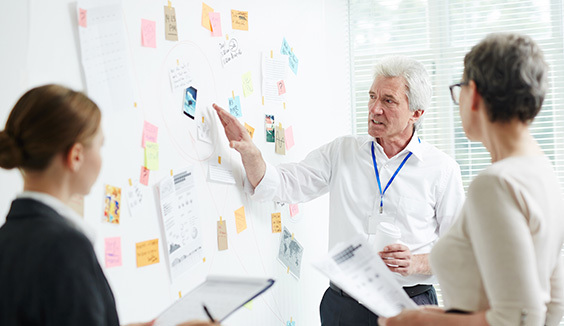 The benefit of de-briefing is that your team will understand what works best and what doesn’t. They can start working on improvising things for your next event. Moreover, it will help you to plan better for future shows. The exhibition is a great marketing medium to increase brand awareness, introduce new products as well as grow customer base stronger. Right marketing strategy for your exhibition booth will definitely hit it big in an exhibition.